Wife 101 gives you two hundred incredible ways to create a more exciting and meaningful relationship. You will gain a new sense of confidence by understanding the things your husband needs from you to function in harmony with you. When you read and apply the Wife 101 principles, you will begin to implement the key elements your spouse needs to experience total happiness, complete fulfillment and enrichment. You will understand how to communicate with the language of his heart. Ignite the spark of burning love in your relationship all over again and discover how to keep it fresh. 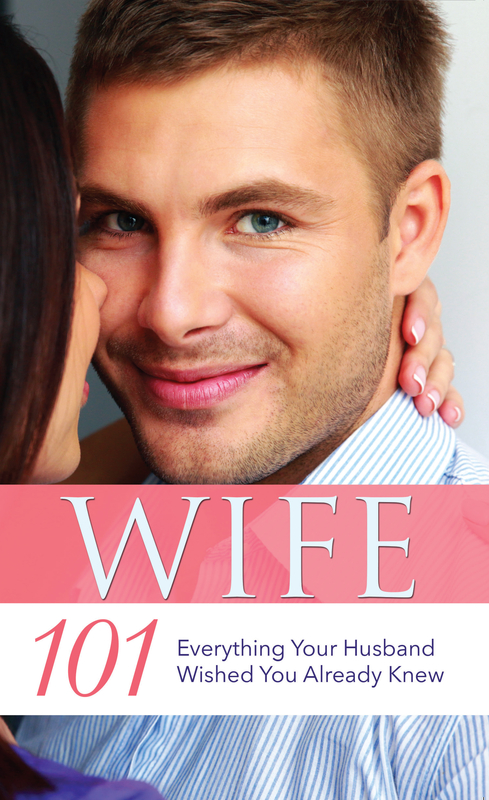 Wife 101 will teach you how to rekindle the feelings you first shared with your husband. Purchase with it's companion book, Husband 101.